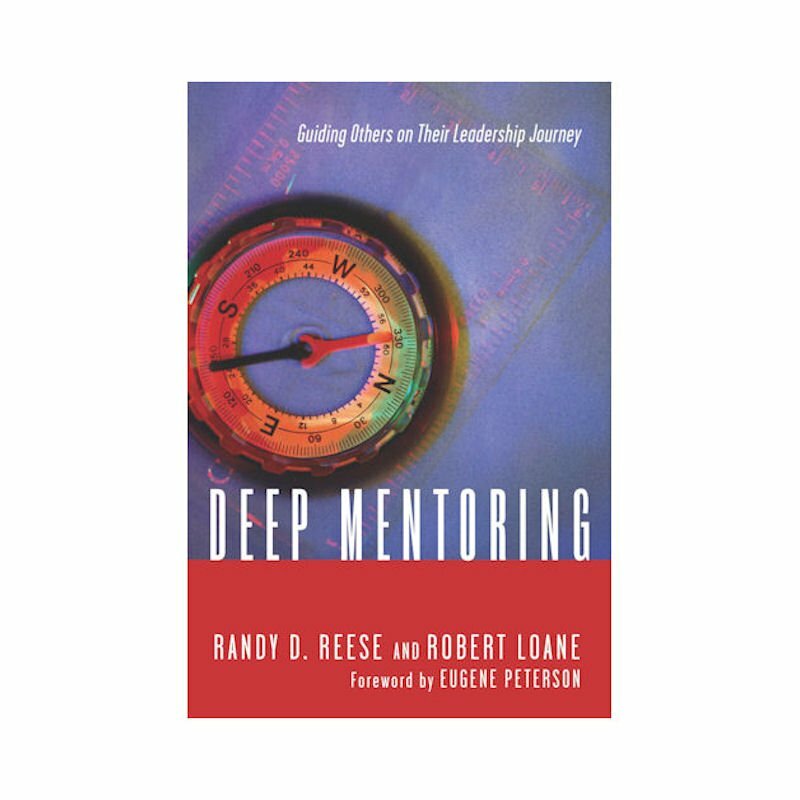 Deep Mentoring: Guiding Others on Their Leadership Journey (IVP, 2012) by Randy Reese and Robert Loane. Good leaders are developed in and through slow, deep mentoring. To think otherwise is to embrace the myth of the quick fix. We proceed, instead, by paying careful attention to and joining in the work God is already doing in people’s lives. This book is designed to help you know better how to come alongside others as a guide and a friend, to invest in their spiritual formation and leadership. If you want long-term impact on the lives of future leaders, how you guide must be as important as the content you impart. Only then will you see lifelong change and empowerment in those you mentor.